At Roverly we believe that smartphones, cellular phones, tablets, and other mobile devices can enhance your travel experience. With so many choices out there though, sometimes it can be overwhelming to choose a phone, service provider, and optimizing your phone for travel. 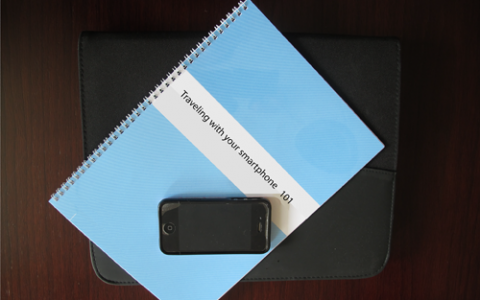 Here is our simple guide to enhancing your travel experience with a mobile device. When you start planning your trip, it’s a good idea to check that your phone will work at your destination, and choose a service plan that meets your travel needs. There are also lots of fun ways to use your phone while you’re traveling. How Much Should I Tip…Here?